When it comes to our sales team going to appointments at customers properties, they always try to help out the customer when making a decision on what products to install at their home, by providing images on iPads to show how the products look installed, and also by using their personal experiences to say what would look good in the type of property the customer owns. 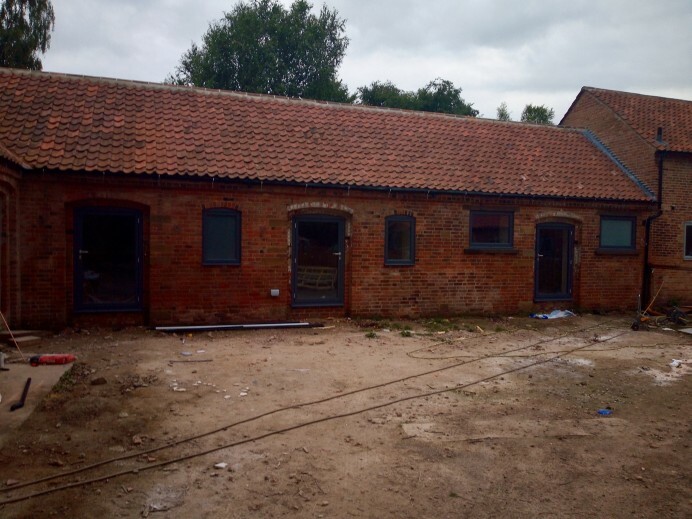 Take this job for example, this customer had arranged for a member of our team to go over to a barn they had recently purchased and were planning on converting it into their new home and installing a range of windows and bi fold doors around the property. After showing the member of our sales team around the property, and where the windows and bi fold doors were going to be installed, the member of our sales team provided the customer with images of some of the previous barn conversions our team have worked on in the past, in order to provide the customer with some ideas as what they could install in their property. 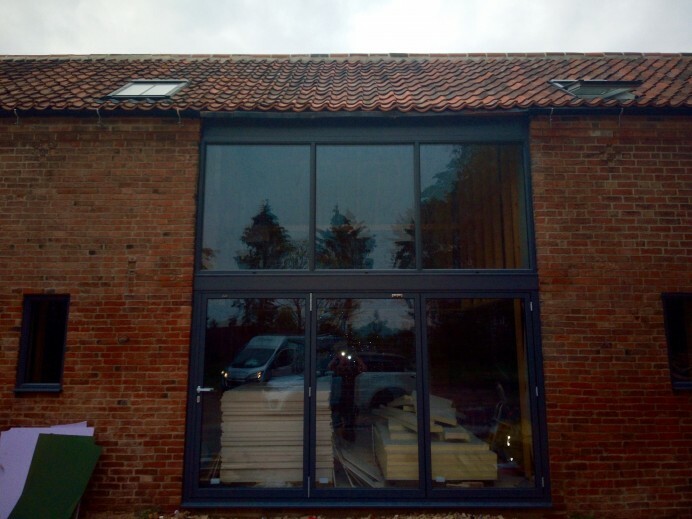 After looking at these images, the customer liked the look of one particular job we had done in which we installed Origin windows and Origin bi fold doors finished in anthracite grey, and so they came to our showroom to see these products in person. 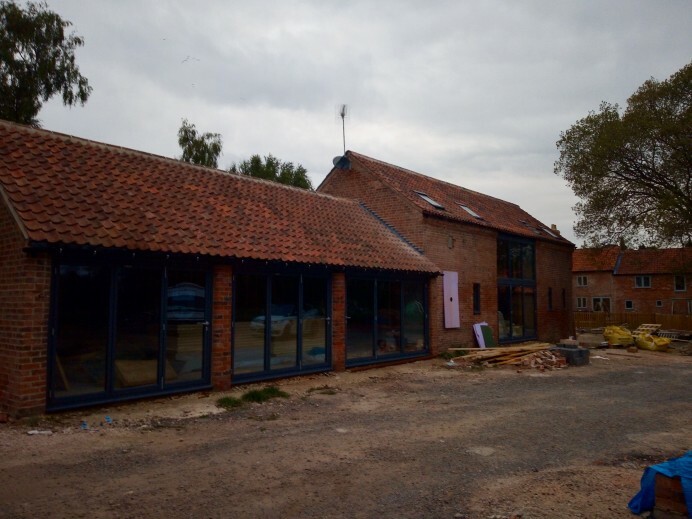 Upon seeing them the decision was made, and the customer asked to have the Origin range of windows and bi fold doors we had installed at their future home. 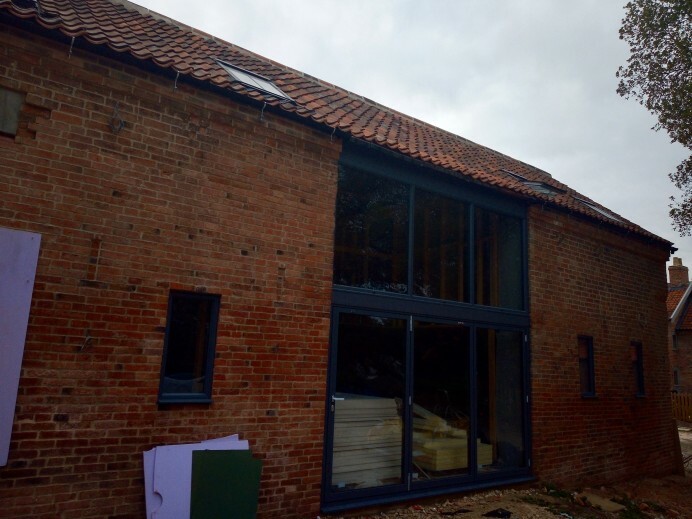 As you can see from the images, the final results look brilliant and once the project is completed, this customer will definitely have a stunning property as their home.